While there are certain iconic tourist attractions one simply has to see when visiting a new city or country, popular sites often allow only a very limited glimpse into local culture and life. Steering off the beaten path to seek some less touristy experiences, undiscovered gems and interactions with the locals requires some effort, but is well worth it as it usually leads to some of the most memorable and gratifying travel experiences. You don’t have to move to Paris or spend a year backpacking through South America to get the pulse of a certain city or start feeling the beat of a certain culture. Here are some great ways to catch a local vibe while traveling. Researching on the internet or talking to friends who have been there before can’t provide the same perspective as people who call that destination home. Try not to rely on your hotel’s concierge. As convenient as that might be, they often refer their guests to destinations popular with tourists. Instead, talk to the gelato vendor on the corner, your taxi driver or that friendly stranger who helped you with directions. 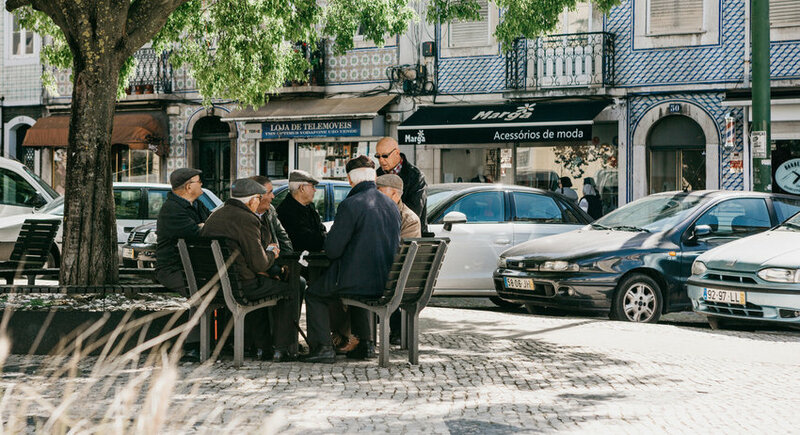 They will be happy to tell you about their favorite view of the city, the best place to sample a local delicacy or greatest place to get coffee. Some cities, like Chicago, offer city tours led by local resident volunteers. They often avoid the usual attractions such as the famous Bean, which you can check out on your own, and instead show you places only Chicagoans would know about. Don't know where to start? We've put together a list of the best questions to ask locals, to help you get the most out of your trip. A great way to “feel” a new city is to allow yourself to slow down and simply wander around some of its neighborhoods without an agenda or a map to follow. Side streets paint a much deeper story about a life in a certain destination. Heading a few blocks away from La Rambla in Barcelona will give you a chance to see kids playing on the sidewalks, people hanging up laundry from their windows, old men playing cards in a park and Barça flags cheerfully flying from every apartment, proudly proclaiming the city’s devotion to their local soccer club and revealing Barcelona’s biggest passion. Seeking out and sampling authentic regional fare is a sure way to experience the local vibe of the place you are visiting. True, certain local delicacies might require a bit of bravery and open mindedness (fried grasshoppers in Thailand or guinea pigs in Peru, anybody?). But taking a leap of faith is often worth it. You may find out that the iguana stew, a local specialty dish in Curaçao, is absolutely delicious and so are the pig ears in Brazilian feijoada. Another great way to experience the local culinary scene is to take a cooking class. In addition to a lesson on how to prepare a provincial dish, it is often a window into the culture and history of a particular destination, making the end result not only delicious, but also fulfilling in other ways. Just try to find something that feels authentic as opposed to a large, impersonal event organized for tourists. It may not always be as convenient as Uber and it can be intimidating, but using local public transportation is a great way to experience “everyday life” at your destination. 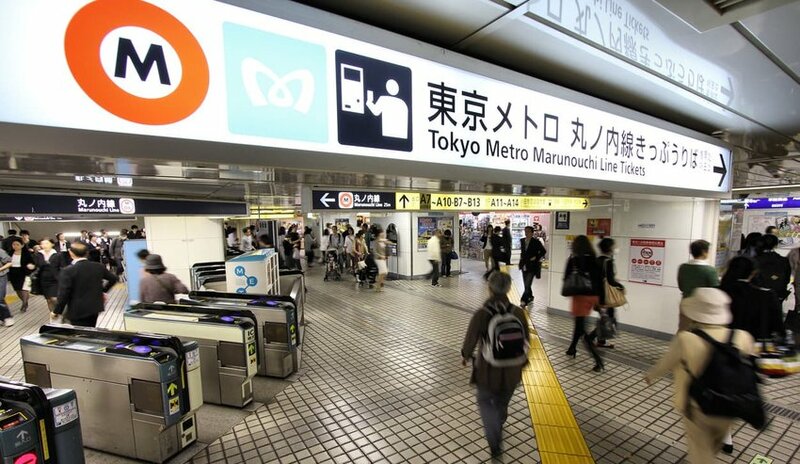 Braving a subway in Tokyo, especially during the rush hour, is not for the faint of heart, but this experience is a powerful and authentic way to feel the energy and magnitude of the Japanese capital and its culture. Similarly, sitting on a city bus in a complete traffic jam in Rio de Janeiro and watching the locals exit their vehicles and argue in the middle of an intersection is priceless. Yes, I'm speaking from experience in both cases. 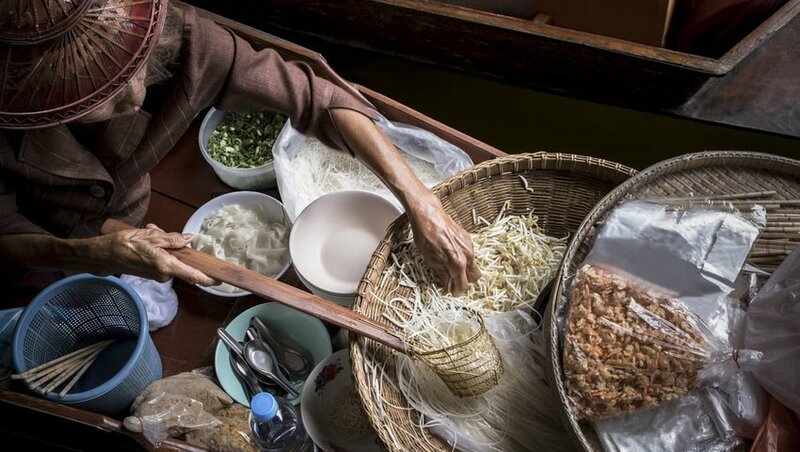 What better way to experience the local culture than through the unique sights, smells, flavors and offerings of a local market? This is something I seriously try to do in every new city I visit and I am never disappointed. Don’t forget to sample along the way! 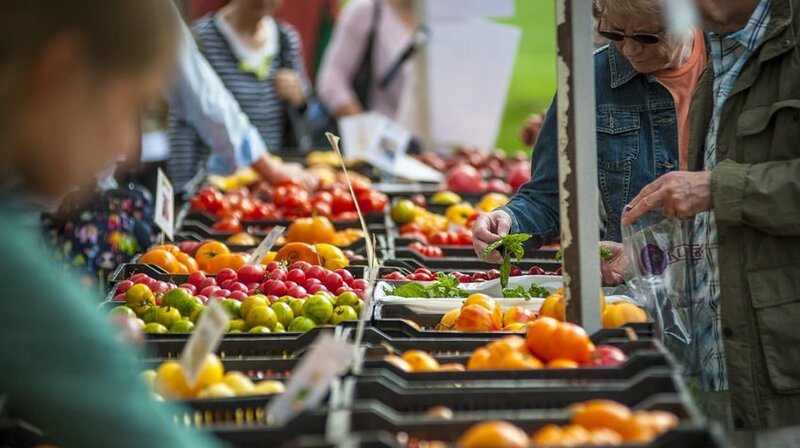 Local produce, cheese or fish markets are also an opportunity to observe ordinary interactions between locals. Going to a supermarket also lets you see how familiar U.S. brands are dressed up differently for the local consumer. Japan has a whole culture around regional flavors of Kit Kats and many Latino countries have their own twist on Fanta. If you are looking for a food souvenir to bring back home, this is a great place to find it. Ask a local shopper in the store for their favorite brand of coffee. I did in Colombia and it was a much more fun and authentic experience than purchasing a bag of coffee in a duty-free store at the airport before boarding my flight. Not to mention a lot cheaper. 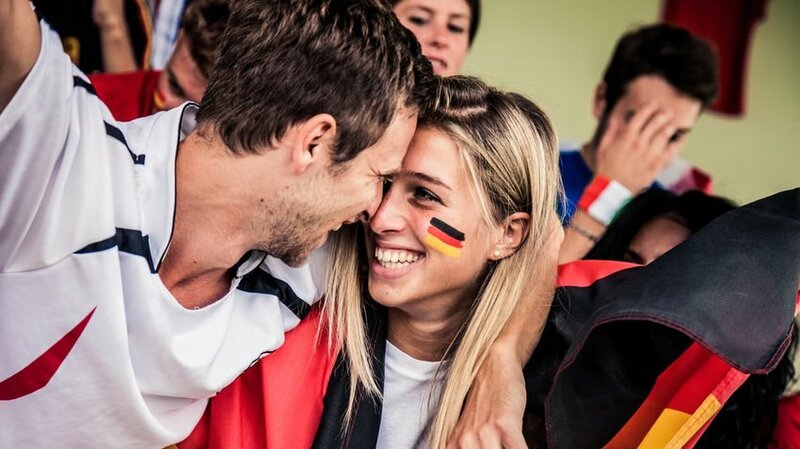 Attending a sports event and cheering along with the local fans is a unique and superb cultural experience. Soccer (or football) matches in various European countries or Latin America, ice hockey in Canada or sumo wrestling in Japan are legendary and a big part of people’s lives in these nations. For the best experience, try to go to a live event, but it that fails, a TV screen at a restaurant filled with local fans will do too. Instant bonding with the home crowd guaranteed! Travel time is precious for most of us given limited vacation days and it can be very tempting to cram as much as possible into our travels to justify the time and cost. However, running from one attraction or destination to another to check it off is a sure way to miss out on the local vibe. Try to focus on less… you may get out more. 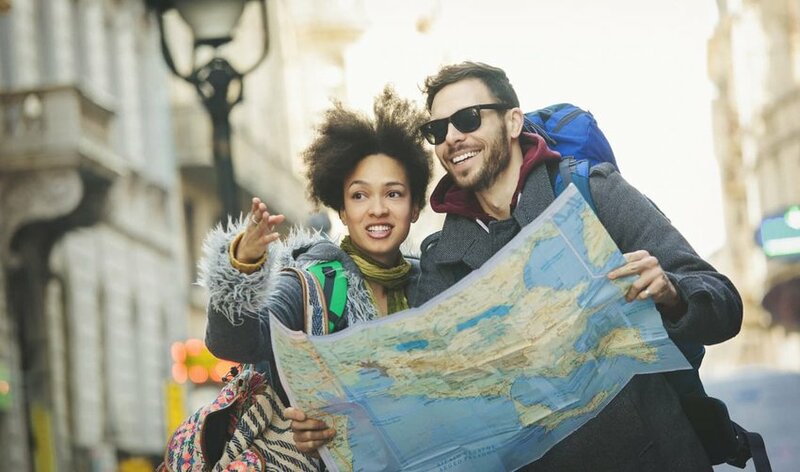 Yes, this might lead to making some tough choices, but will allow for more meaningful and memorable travel experiences and leave you with much deeper understanding of the country, people and culture you are visiting.